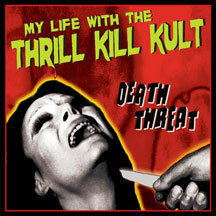 My Life With The Thrill Kill Kult are back! Disco-industrial-punk-glam-sleaze-rock extravaganza. Brand new release from the Industrial dance/sleaze masters! 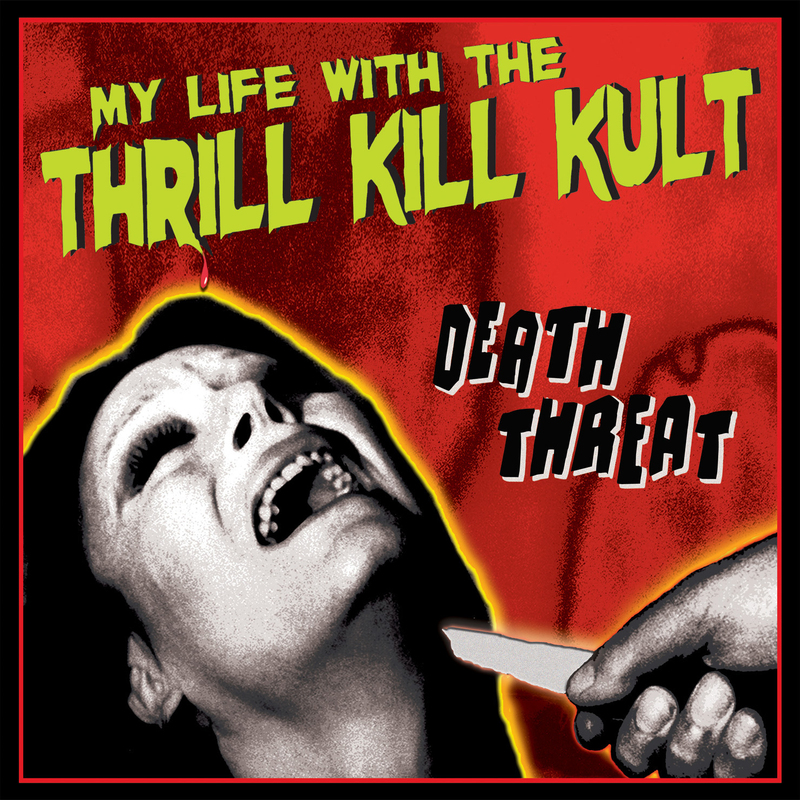 The Thrill Kill Kult is still an act to be reckoned with after all these years. With Death Threat they have released a very diverse album which is enjoyable for both old and new fans.